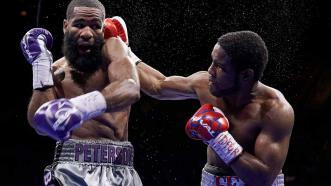 In a hard-hitting contest fought at 144 pounds, Lamont Peterson handed Felix Diaz his first professional defeat with a 12-round majority decision. 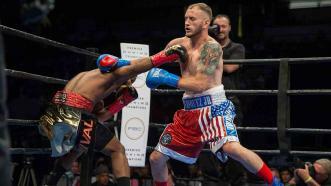 Felix Diaz proved a stiff test but Lamont Peterson proved the far more accurate fighter, earning him a victory by majority decision. 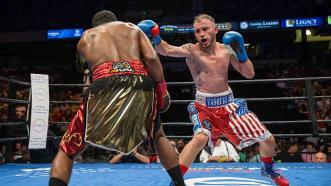 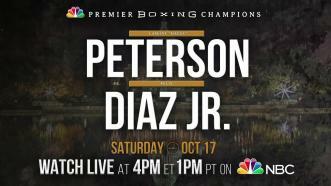 Lamont Peterson takes on the unbeaten Diaz, a gold medal-winning Olympian for the Dominican Republic. 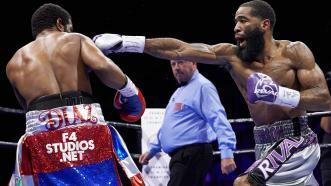 In a hard-hitting contest fought at 144 pounds, Lamont Peterson hands Felix Diaz his first professional defeat with a 12-round majority decision.